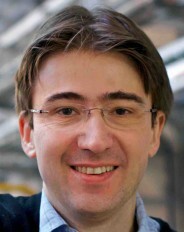 Michel Kenzelmann is professor and head of the Laboratory for Neutron Scattering and Imaging at the Paul Scherrer Institute. Within MARVEL Phase I, he was a group leader in Platform Project 7. From year 6, he will be a group leader in the Open Science Platform.